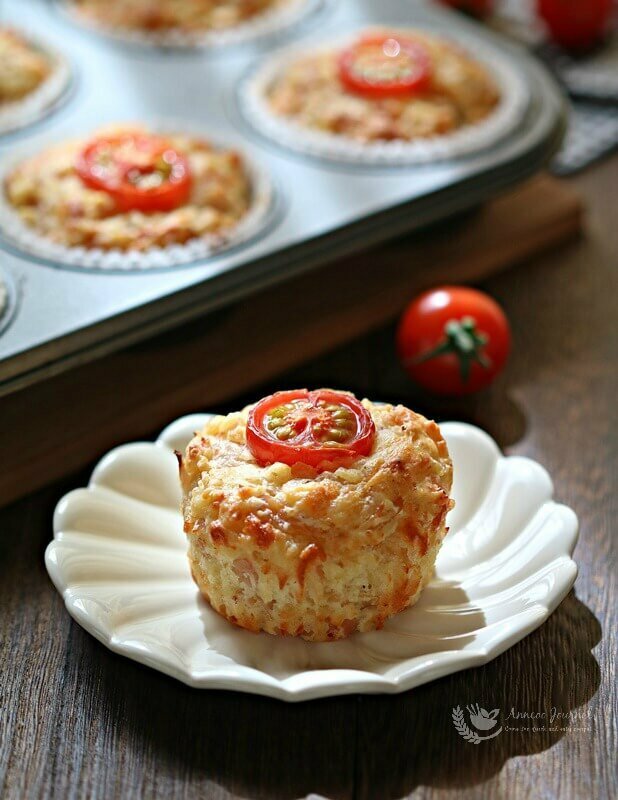 These savoury Ham and cheese muffins are easy to make for a quick breakfast or as a snack for kids. 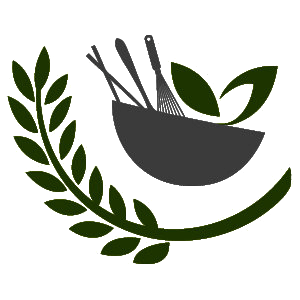 Should you have some leftover, you can reheat them in a toaster oven for a few minutes the next day. 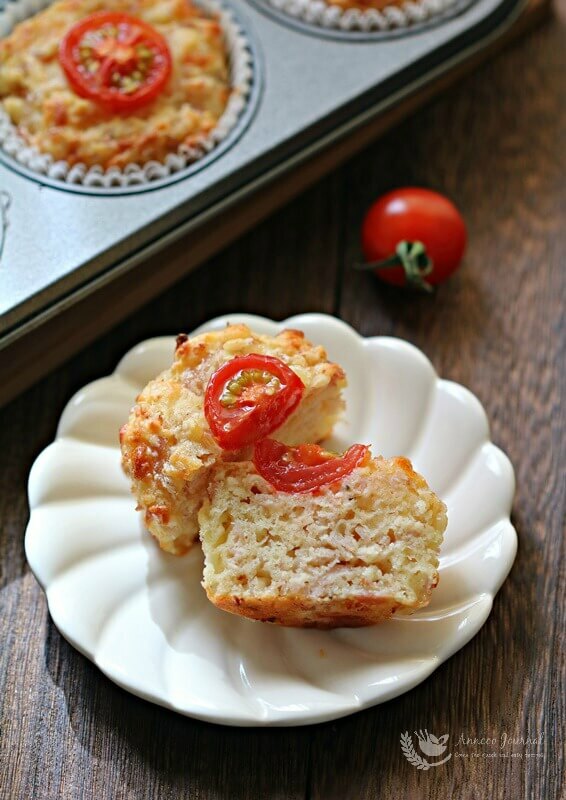 Just a little note, if you want a more moist and savoury muffin, I suggest that you add some chopped tomatoes into the batter. 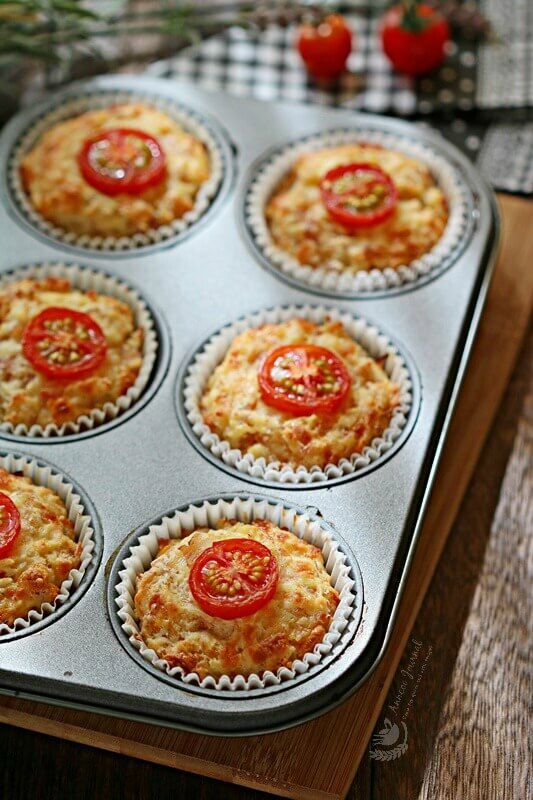 Muffins are one of the easiest bakes as you just need a spatula to combine the mixtures in a large bowl. Take note not to overmix the flour as this will result in a dry and tough muffin. Sift self-raising flour in a large bowl, set aside. Combine egg, ham, mozzarella cheese, corn oil, pepper and sugar (with some chopped tomatoes) together in a separate bowl. Pour the ham and cheese mixture into the flour and fold lightly with a rubber spatula until combined. 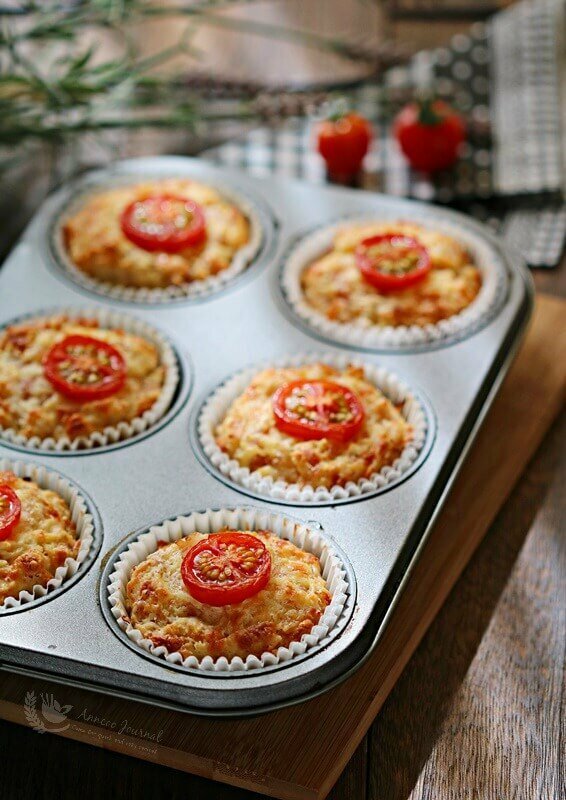 Scoop mixture into 6-hole muffin pan lined with cupcake liners, place halved tomato on top and bake in preheated oven at 200 deg C for about 20 mins or until golden. These would make a great breakfast on the go!